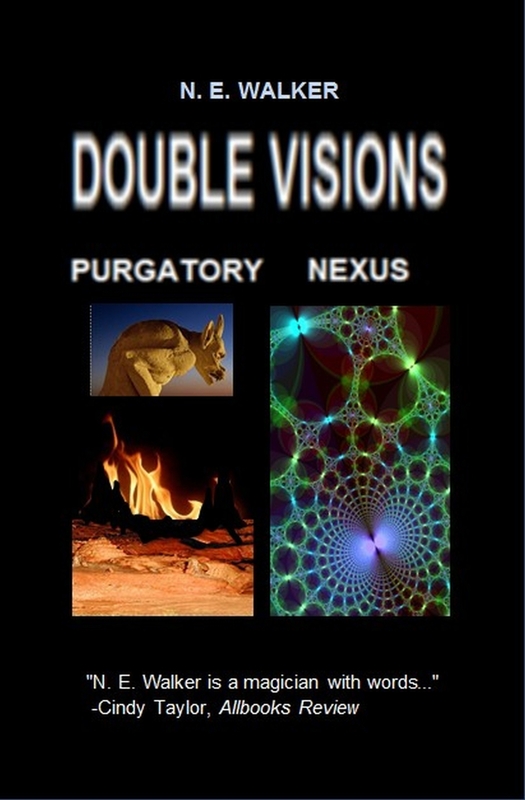 ← Purgatory: Madness Or A Window Into The Soul? This entry was posted in Book Review and tagged dark, fantastical, offbeat, quirky, strange, The Weird, twilight zone. Bookmark the permalink.